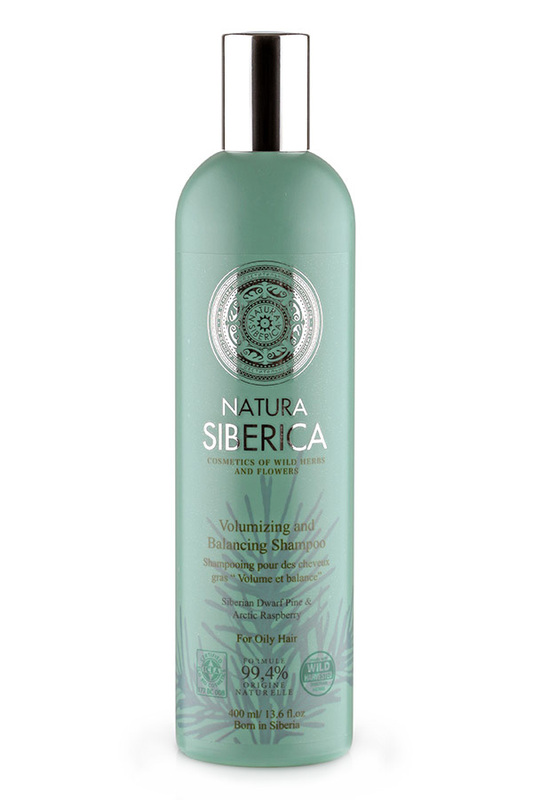 Shampoo for giving amount for oily hair Natura Siberica (Natura Siberika) with extracts of cedar and arctic raspberries stimulates restoration of lipid balance of the skin, which is characteristic for healthy skin. Arctic raspberry juice rich in vitamin C, 5 times than normal juice of raspberries. It is indispensable to care for oily hair, because restoring the natural balance of the scalp.